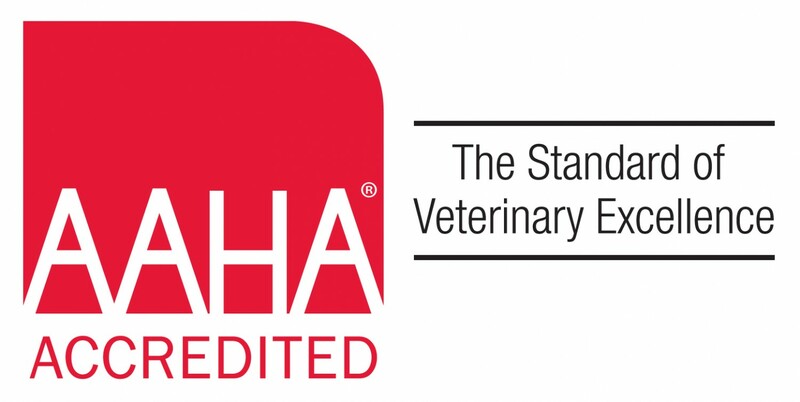 Our USDA accredited veterinarians are approved to sign health certificates for travel nationally, as well as internationally. Please be advised that you must contact the airline(s) you will be using AND the state or country you will be entering with your pet for up to date travel requirements. Every state, country and airline has different forms and requirements for animal travel. Our veterinarians are happy to help with this often complicated and time consuming process, but you are ultimately responsible for the accuracy of all requirements and documents. You may also need to contact the Embassy or Consulate of your desired destination country or the state veterinarian's office in the destination state. 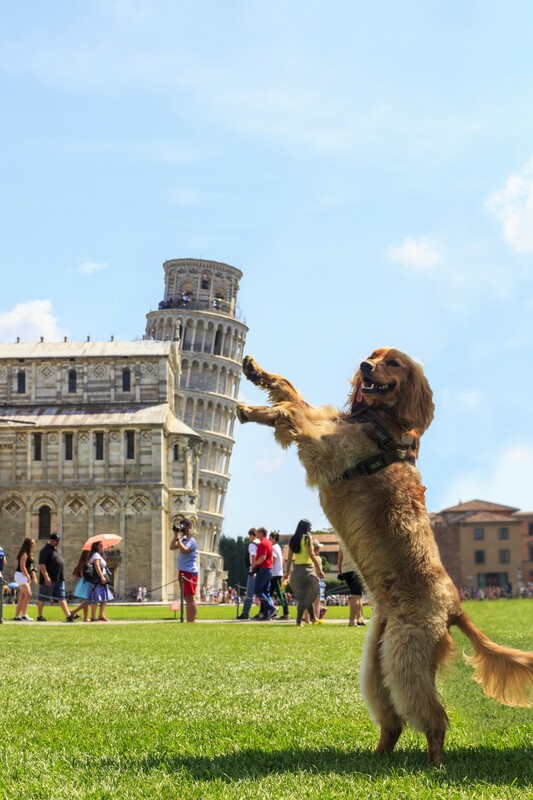 They will provide you with the most accurate information regarding the protocol for traveling with your pet. Most countries require an International Health Certificate to be approved by the U.S. government. If the country you have selected requires a stamped approval, you will need to have this done with the USDA office in Albany, NY based on your country's requirements. If you have any questions regarding the process, please do not hesitate to reach out to us. We are more than happy to assist with any concerns you may have. 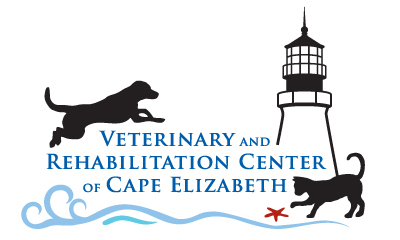 Thank you for scheduling your Health Certificate Examination with Veterinary and Rehabilitation Center of Cape Elizabeth! Traveling with your pet can be a very confusing and stressful experience. To insure a successful and pleasant trip, please make sure you are aware of all the requirements for your destination. In order to prepare for your appointment, please fill out this form prior to your appointment.